A first chapter of the ARTIFEX e-book is now ready and open to the public. You can find it on this website in the download zone here. This chapter consists of a number of interviews with STEM professionals from different European countries. 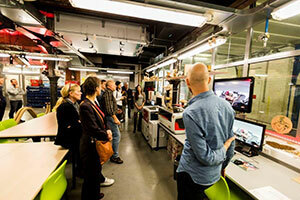 Each interview was used to zoom in on a specific (set of) competences required for successful careers in STEM sectors. At the end of the chapter, you will find a summary of the transversal skills mentioned by the interviewees together with some advice for young people and the main challenges for education. The ARTIFEX e-book is still work in progress. 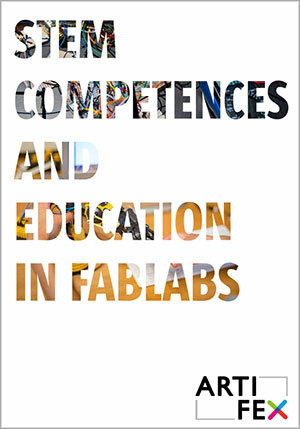 The second part of the ARTIFEX BOOK will detail the STEM education competences needed by teachers and educators to build a STEM literacy of learners in the context of a FabLab or Makerspace (or any innovative learning environment). 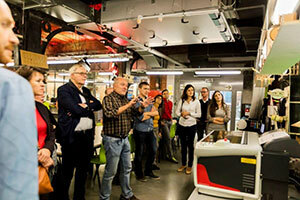 The research is currently running in three European countries. 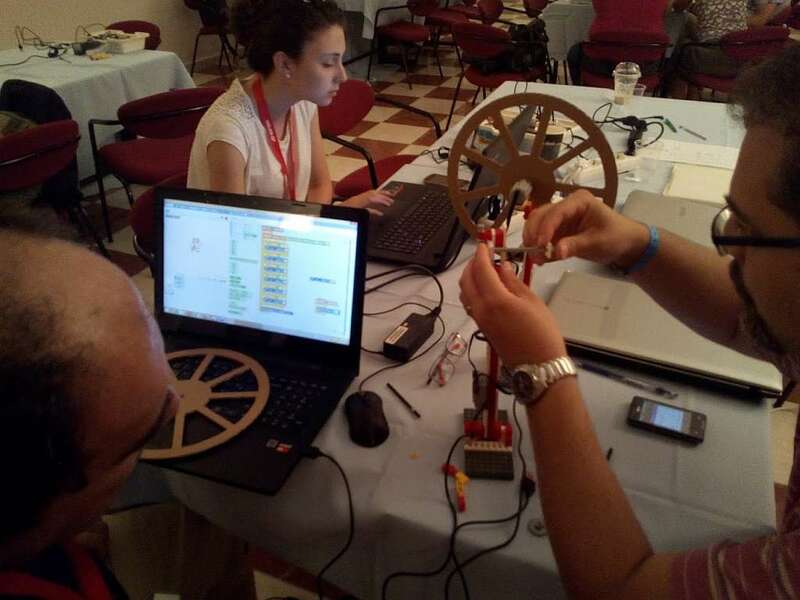 In the final part of the e-book we will provide some strategies to bring together schools, out of school programs, businesses, institutions of higher education and STEM-rich institutions, based on the description of some regional good practices from all over Europe. 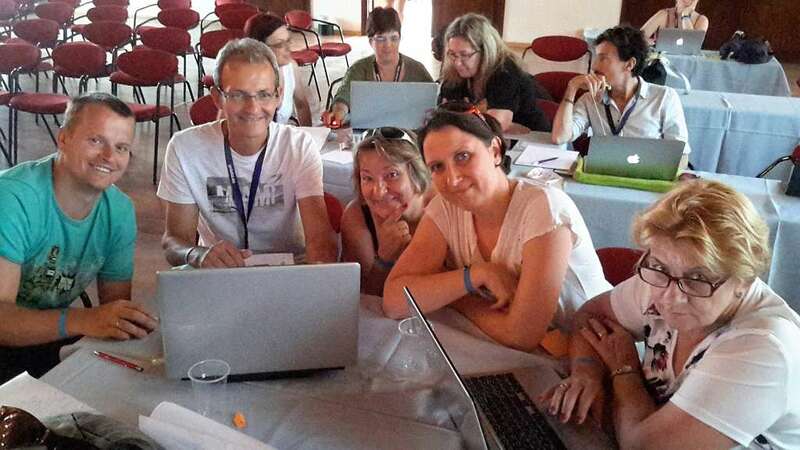 Every year, during the first two weeks of July, EA is organizing in Marathon, Greece, a summer academy where more than 100 teachers from all over Europe attend various training programs and professional development courses in synergy with EU funded projects. 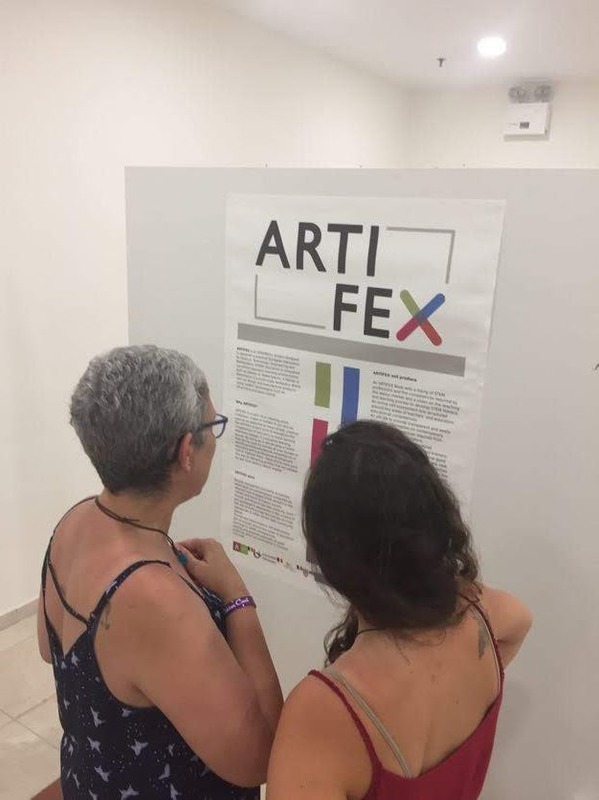 This year, Artifex was one of the initiatives that was showcased in a poster session, in which participant teachers from STEM domains were introduced into its overall approach and objectives. 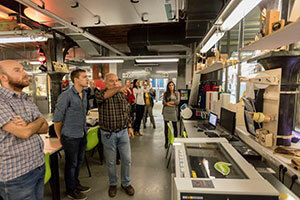 Then, they explored the project website for more detailed information. In the coming year(s), with Artifex having developed its first outcomes and practices, it is in our plans to organize a dedicated course with hands-on workshops for pre-service and in-service teachers. Looking forward to it! 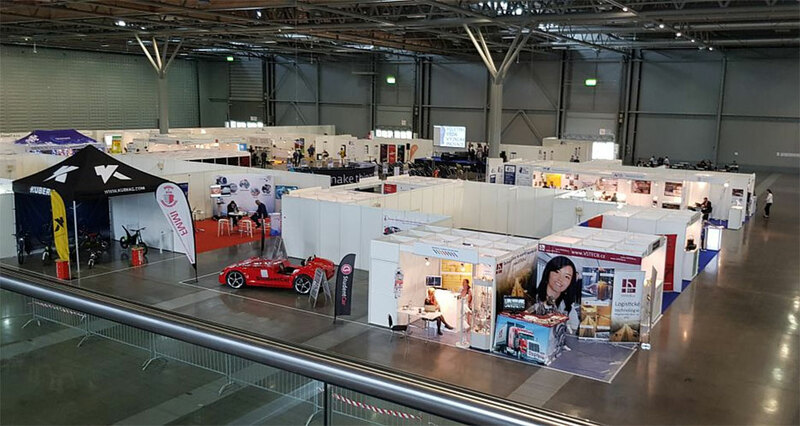 The fair is a unique space for joining science, research and business area and support communication and project cooperation between the academic and business. 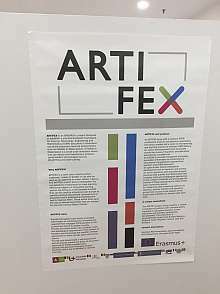 As a new platform across scientific disciplines, it represents an opportunity for presentation of the Artifex project. The speakers will be present at the next year, in 2019. Further opportunity for meeting with the project representatives and presentation the project outputs to the public will be a conference in Kromeriz, in October 2019. More information will be available soon. 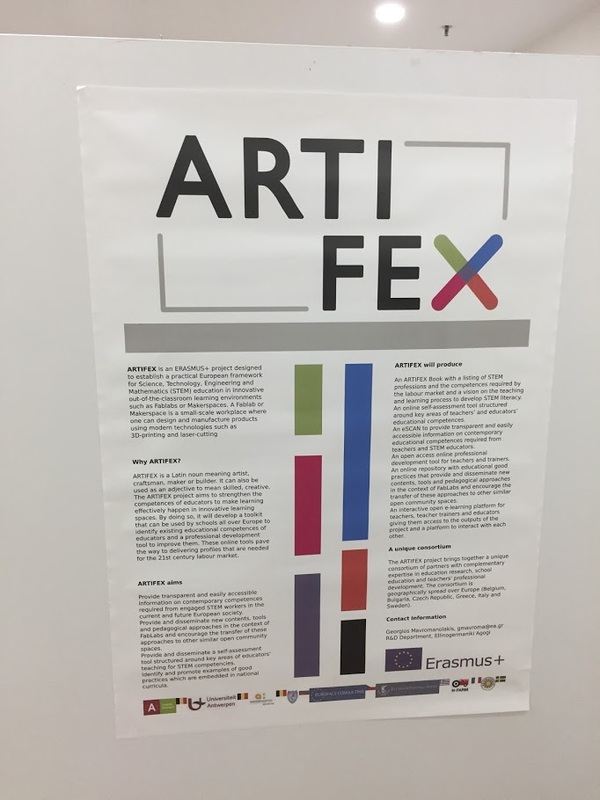 On Wednesday, October 25, all partner organizations of ARTIFEX gathered together in Antwerp for their first transnational meeting. This international kick off was aimed at capturing the contents and arrangements of the different outputs and multiplier event. On the picture: the entire ARTIFEX team. 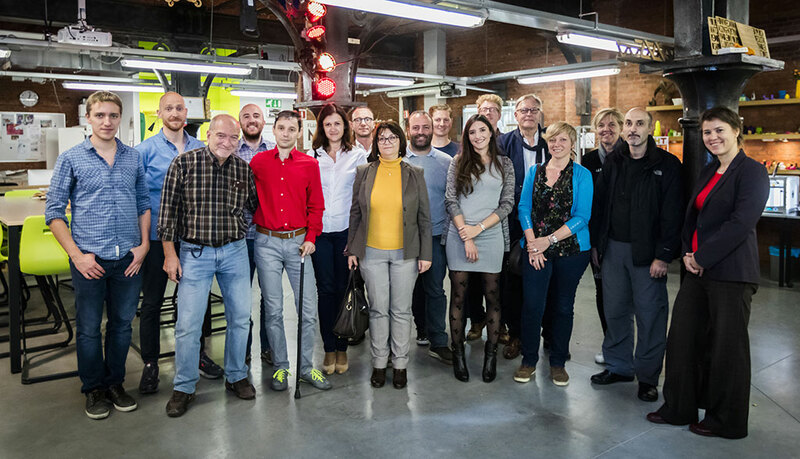 From left to right: Felix Hoornaert (Artevelde College), Jelle De Boeve-de Pauw (University Antwerp), Rik Coenen (Fablab+), Reinout Putman (AC), Andy Stoycheff (Natsionalen Ucheben Tsentar), Katerina Nevralova (Euroface Consult), Daniele Abate (H-Farm), Theodora Dimitrova (NUT), Jorg Wintraecken (Fablab+), Kris Geelen (AG SO), Haydée De Loof (UA), Yves Molenaers (AG SO), Dirk Timmermans (AG SO), Bea Merckx (AC), Susanne Walan (Karlstad Universitet), Georgios Mavromanolakis ( Ellinogermaniki Agogi), Martina Derkova (EC). 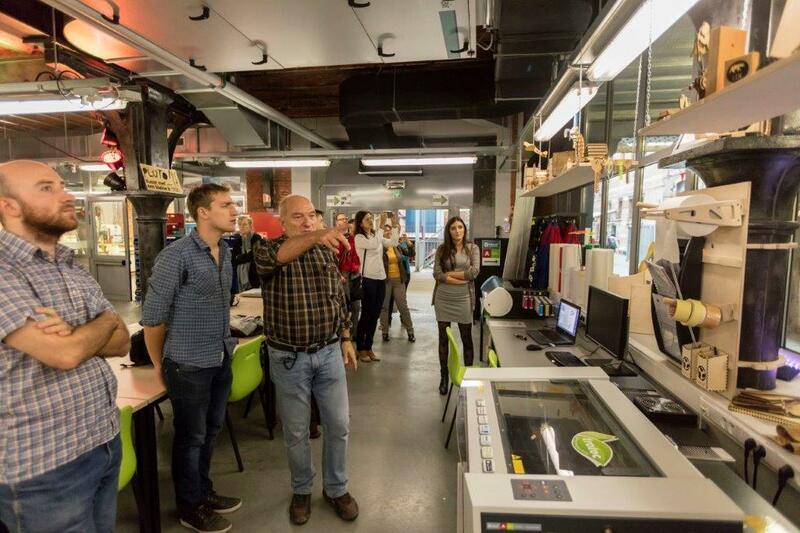 During the lunch break a visit was made to the Fablab + of the AG SO where the participants were briefly guided and were introduced to the various educational activities.